We’re excited to shine a little light on a local favorite – Juice Amour! They’re our featured Co-op Connection Business this month and they have a sweet deal for Co-op member-owners. 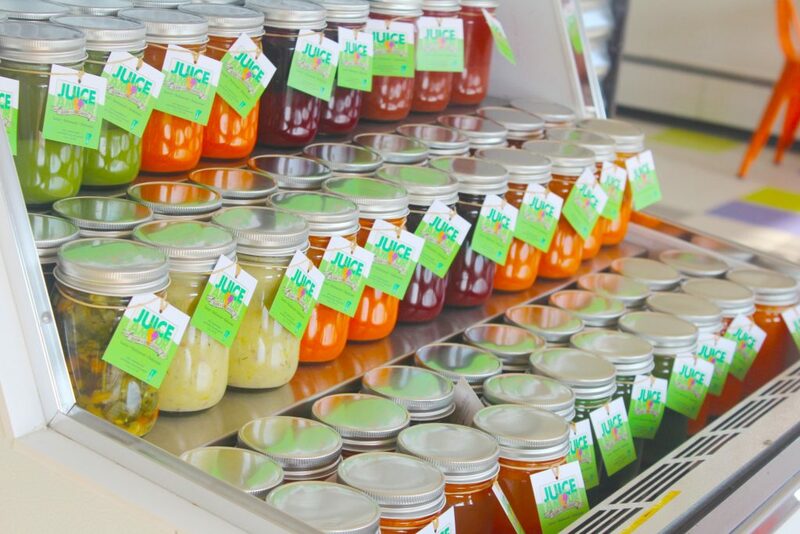 Show your member card when you visit Juice Amour’s Middlebury location and you’ll receive 10% off their full line of organic, raw, fresh-pressed juices, smoothies, chia pudding bowls, sprouted nut milks, and other healthy, seasonal lunch and dinner offerings! Read on to learn more about one of Middlebury’s best stops for fresh, healthy foods on the go! 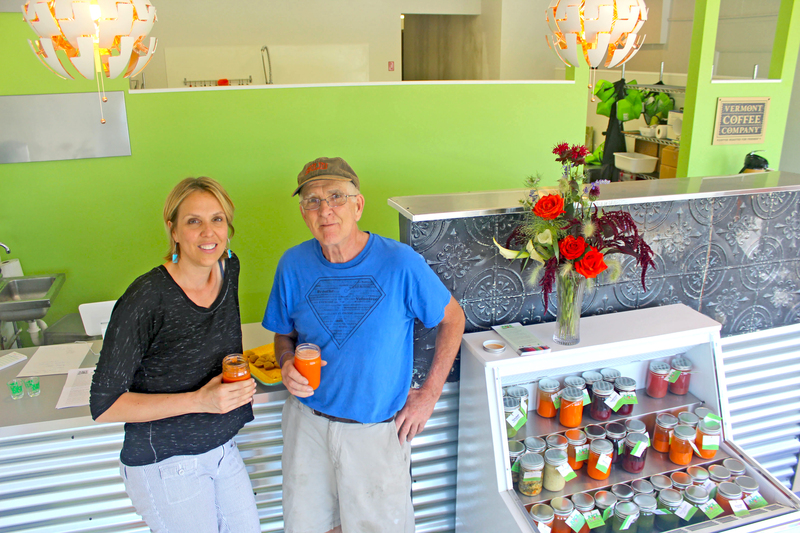 Juice Amour is owned and operated by Sheri Bedard and her father David Bedard. It was the love and strong belief in the many health benefits of drinking fresh juice that started Juice Amour on it’s path to your backyard. Getting as much produce from our local organic farmers is a core principle of the companies mission to make a minimal impact on the earth while supporting local farmers. They view their support of local organic farmers as an essential step toward minimizing the global impact of their business as well as providing support and income for their neighbors. As often as possible all juice ingredients will be sourced locally. To maximize health benefits for you and minimize the impact on our planet they avoid the use of plastic and recycle and reuse the glass jars their juice is delivered in. They ask customers to return their jars and lids to the location they picked up their juices where they are commercially washed and reused again and again. This reduces the cost to their clients while minimizing any negative impact of drinking out of plastic as well as maximizing benefits to community and planet. 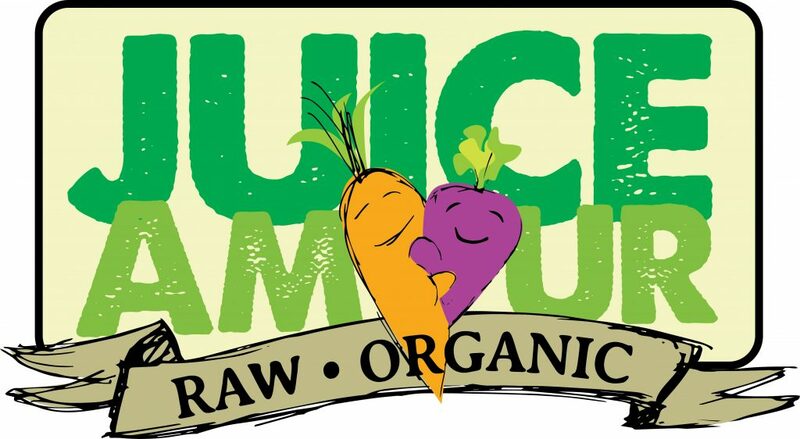 Juice Amour is also committed to supporting organic. Organic farming employs methods that minimize the use of toxins while building soil quality and protecting water quality. Additionally, buying organic supports chemical and pesticide-free practices that are healthier for our farmers and for our planet. Lastly, they also feel that organic foods have more intense and delicious flavors – no wonder their juice is so delicious! 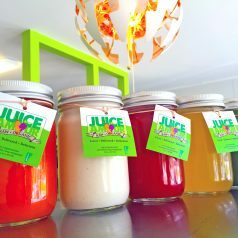 In addition to a bounty of fresh organic, raw fruit and veggies juice options, Juice Amour also offers raw, sprouted nut milks; guilt-free raw smoothies; gluten and dairy-free soups; chia pudding; acai, dragon fruit & cashew cream bowls & jars; and other seasonal, organic and raw lunch and dinner options. Click HERE to browse their menu. Their juice cleanses are extremely popular and are a great way to introduce people to juicing while enjoying incredible benefits, ranging from weight loss to improved health. Read all about it here. They also know that the true benefit to juicing is accomplished when it is done regularly so they are constantly adding new juices and products to keep things new and fresh. Sheri and the Juice Amour crew are proud to be based in Middlebury, Vermont, with an additional location in Rutland and — coming in 2019 — a Burlington location! 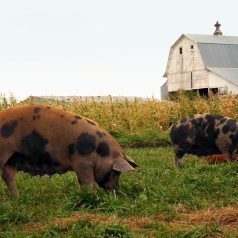 We’re shining the Member Deals Spotlight on Niman Ranch this week to celebrate their efforts to provide all-natural meats raised by family farmers committed to sustainable & humane practices. 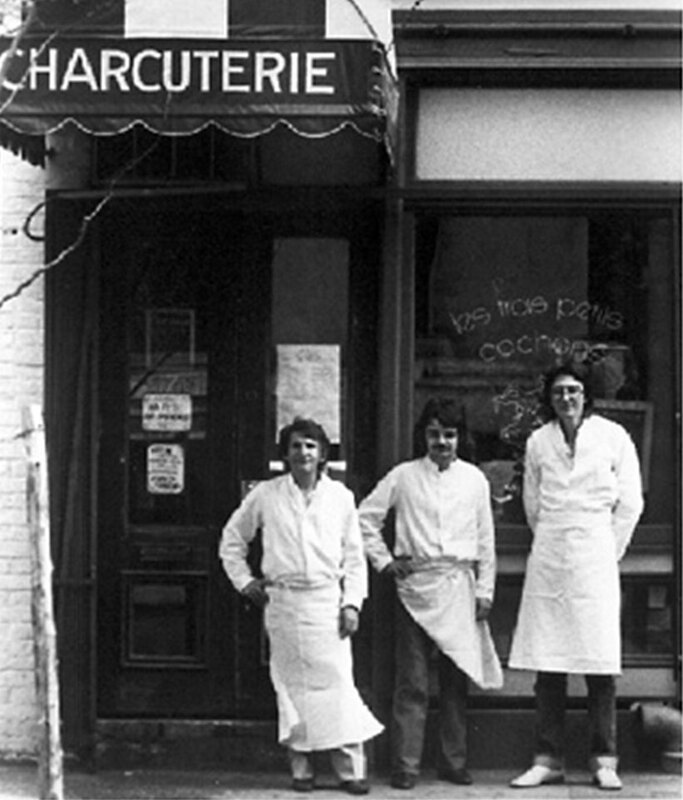 All of their meats will be 20% off for member-owners from December 27th – January 2nd. Read on to learn more about Niman Ranch, their dedication to sustainable meat, and the small family farmers who make it possible. Niman Ranch began in the early 1970s on an eleven-acre ranch in a small coastal town just north of San Francisco. The cattle were raised using traditional, humane husbandry methods and given wholesome all-natural feeds. 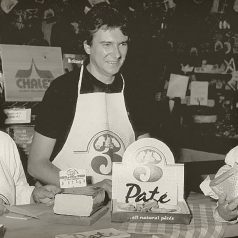 Before long, Niman Ranch beef became a favorite in local grocery stores and at San Francisco Bay Area restaurants. Today, the Niman Ranch network has grown to include over 720 independent American farmers & ranchers, who all share Niman Ranch’s dedication to the strictest protocols. Their meats are Certified Humane ®, never given antibiotics or added hormones, and fed only the finest all vegetarian feeds. Niman Ranch believes that sustainable agriculture is best described as livestock raising and production practices which balance current resource demands without compromising the future of these resources from an environmental, economic, and human perspective. They also believe that sustainability does not end with the farmer and must carry throughout the supply chain. For this reason, they choose to raise livestock in areas where feed sources are locally available to reduce the environmental impact of feed transport. Sustainability at Niman Ranch incorporates sustainable agricultural practices with economic sustainability for the farmers, the ranchers, their customers, and their employees; all of which are an integral part of their overall business philosophy of RAISED WITH CARE. Pay farmers a premium in accordance to our strict raising protocols to ensure the economic viability of their business. Establish a floor price for our farmers tied to the cost of inputs of feed and fuel. Provide a robust and growing national marketplace for our small, independent farmers and ranchers to sell their products. Promote agricultural biodiversity by using breeds which thrive in their natural environment. Practice genetic diversity to keep breeds healthy over generations. Maintain livestock density well below the conventional industry standard so the land will not be overburdened. Raise livestock in areas where feed is locally available to reduce transportation needs and lower the carbon footprint. Mitigate soil erosion and/or loss by maintaining pasture with coverage for livestock, crop rotation, rotational grazing, and responsible waste/manure management. Prohibit the use of concentrated liquid manure systems that are used in conventional feedlot settings. Utilize buffer strips and grassed waterways to support soil and water quality. As of September 2016, 100% of Niman Ranch’s proteins- Pork, Beef and Lamb, and our Processed Products, will be Certified Humane®. 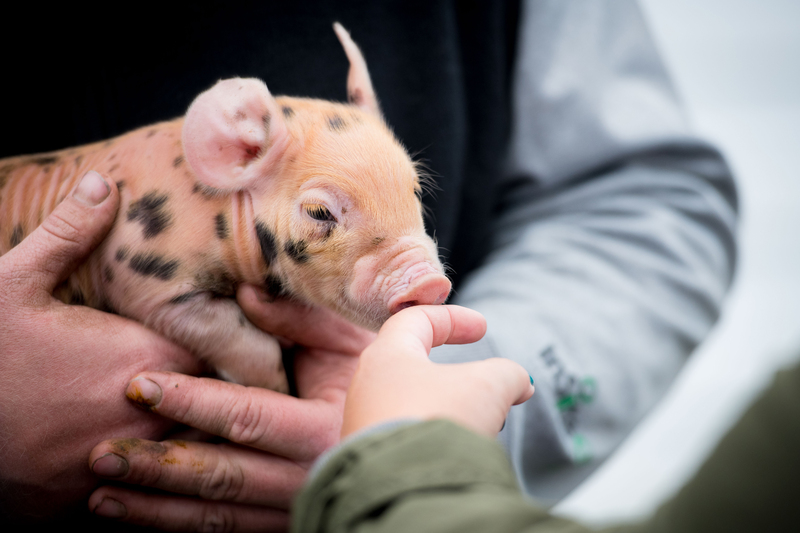 The Certified Humane® certification program is a program of Humane Farm Animal Care (HFAC). 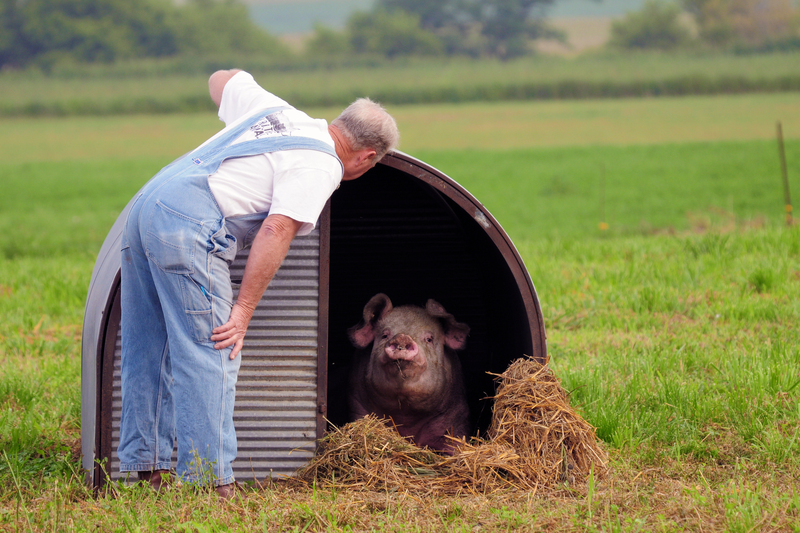 HFAC is a leading non-profit certifier of the highest farm animal welfare standards. Our farms, ranches, harvest facilities, processing locations, and co-packers have been audited by the Certified Humane® Auditors to meet the Humane Farm Animal Care Animal Care Standards. It was easy for our farmers to meet the HFAC standards since our standards were developed with the same strict oversight by Dr. Temple Grandin. Dr. Grandin is a member of HFAC’s scientific committee. We will still have more field agents working directly with our farmers than salespeople. We will still have dedicated staff who review our protocols and conduct audits of our farms, ranches and harvest facilities. HFAC auditors are experts in the species they audit, as they are animal scientists with master’s degrees or Ph.D.’s. Sustainable. Organic. Natural. Free range. Local. The criteria for our food and the terminology to describe it seem to be constantly evolving: why add another word to the list? Over the past few months, we have been meeting with General Manager Glenn Lower to learn about the Middlebury Natural Foods Co-op and cooperatives in general, and to discuss yet another term, the word perennial. 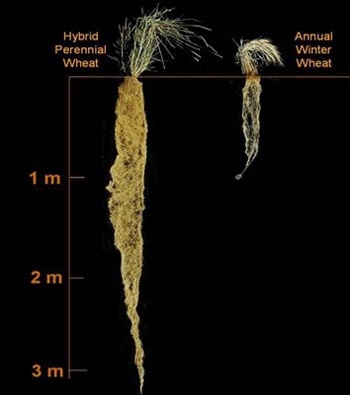 This partnership was brought about as a part of a course offered by Middlebury College called “The Perennial Turn in Ag/Culture,” co-taught by visiting professor Bill Vitek, local professor Marc Lapin, and MNFC Board member Nadine Barnicle. So what does it mean to be perennial? Perenniality is more than a label, and it even goes beyond applying to our food systems. Perenniality is about a shift in consciousness towards a set of values that promote sustainability and equitable relations with other people as well as the ecosystems around us. A select list of some of the traits that characterize perennial thought includes “regenerative,” “interconnected,” “dynamic,” and “thrivable.” The Co-op embodies all of these characteristics in various ways. The first characteristic of perennial organizations is that they are regenerative. The Co-op practices this value by taking the benefits of the Co-op and using it within the local community so that the community can be financially self-sustaining. Not only does the Co-op buy products from local farms and producers, but the Co-op also provides employment opportunities in the community, and at the end of the year, member-owners receive a share of the profit through their patronage dividend. The Co-op also borrowed money from a local co-op bank in Middlebury when expanding the building a few years ago. The second characteristic we would like to introduce is the interconnectedness of the Co-op. The Co-op provides the member-owners and the people who shop at the Co-op with more than just a store-customer relationship. 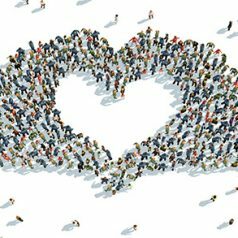 As a member of the local community in its own right, the Co-op provides spaces and opportunities for the local people to come together. That includes the workshops, events, and classes held by the Co-op. Another fundamental characteristic of perennial organizations is a willingness to change: perenniality is dynamic. One major theme that was discussed in class was a transition from object to living thinking, as conceived of by Craig Holdrege. The Co-op displays this value through its responsiveness to the community it serves: moving to a new storefront out on Route 7 would have saved the Co-op roughly one million dollars. Glenn remarked that “it would’ve been easy.” Thankfully, MNFC’s commitment to the community meant that it was willing to do things differently and make the money work, as Glenn put it. This responsiveness means that MNFC engages with members, truly listens, and then changes their practices to best meet members’ needs. The final characteristic we wanted to share with you was introduced to us by another community partner in class, Chinese medicine practitioner and acupuncturist Rachel Edwards: thrivability. In essence, thrivability is what lies beyond sustainability, as we want the world around us not only to sustain but to thrive, just as we would want for ourselves happiness beyond meeting basic needs. The Co-op promotes thrivability as it explicitly encourages a “vibrant local economy” as one of its ends, and otherwise actively pursues positive change rather than accepting stasis. Ultimately, MNFC models what we have discussed in our class as the underlying principle of perennialism: namely, cooperation as the fundamental basis of all relations. The Co-op models all sorts of perennial characteristics, but most importantly, as a cooperative, it is cooperative. 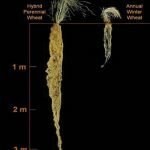 It is inherently regenerative, interconnected, responsive to its members, and pursuing thrivability. 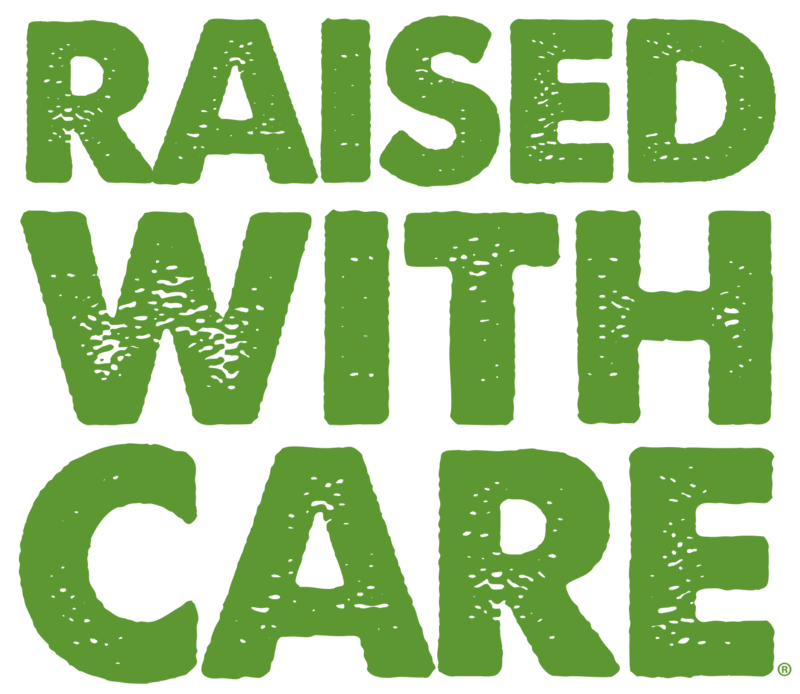 Hopefully, the Co-op will continue to have as much success as it does now, and in doing so, promote other ways of being for retailers and consumers alike. In this way, perhaps perennialism as a philosophy can spread. Still, Glenn’s advice to us was to let it grow on its own. If it can flourish organically, then it will catch on. Looking to satisfy your holiday sweet tooth? 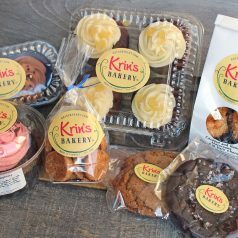 We’re shining our Member Deals Spotlight on Krin’s Bakery this week and member-owners can enjoy 20% off Krin’s full line of local confections from December 20th – 26th! Read on to learn more about this wonderful bakery nestled in the mountains of Huntington, VT.
Krin’s Bakery is the home of artisan baker Krin Barberi. After graduating from the Culinary Institute of America, then exploring and working for others, Krin opened her Bakery in 2005. Krin is a passionate local foods activist supporting the cause by working with local distributors, markets, producers, and farmers. She takes her inspiration from her rural New England family’s tradition of supporting and participating in the life of her community. She believes that where our food comes from is important and takes pride in using local Vermont ingredients including carrots and zucchini from Full Moon Farm in Hinesburg, Bee Happy Honey from Starksboro, Huntington’s own Maple Wind Farm eggs, and dairy from Middlebury’s Monument Farms. It is from this deep sense of community and place that Krin continues to bake love and care into each and every treat. At the Co-op, you’ll find Krin’s famous cupcakes, mini cakes, macaroons, and cookies! Is there a delicious Italian dinner on your menu for the week? 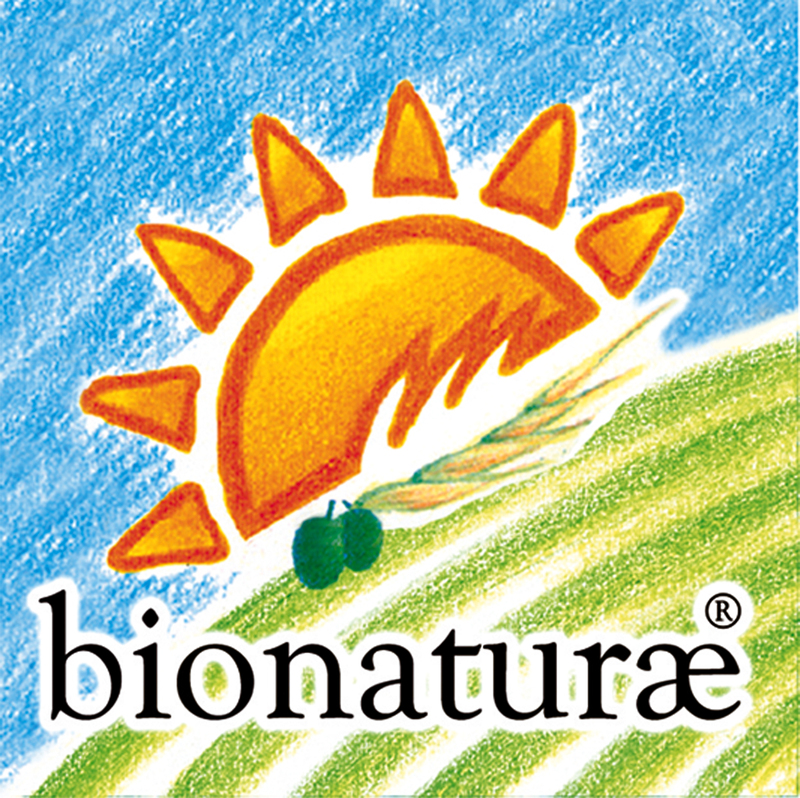 Be sure to check out Bionaturae! We’re casting our Member Deals Spotlight on Bionaturae from December 13th – 19th. to shed a little light on this Italian-American partnership that has been bringing us a fine lineup of authentic organic Italian foods for over 20 years! All of their products are 20% off for member-owners this week, so it’s a great time to stock up on these staples. Read on to learn more about this company and their philosophy! 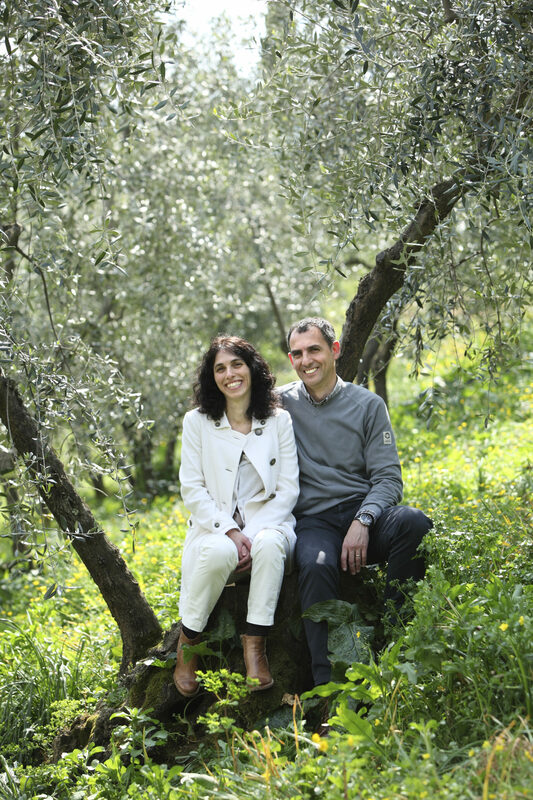 While majoring in Italian in college, Carla Bartolucci spent a year in Italy and met her husband, Rodolfo, who had a background in agriculture. 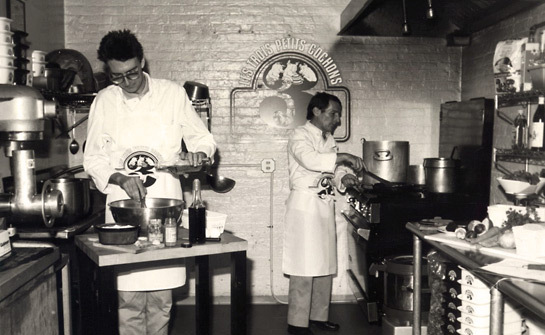 In 1995, the two teamed up and enthusiastically created an organic selection of authentic Italian foods for the American & Canadian markets. Now, more than 20 years later, Bionaturae has remained a family-oriented, privately owned company, with a heartfelt devotion to quality and tradition. Bionaturæ (bee-oh-na-too-ray) roughly translates to mean “organic nature.” For the founders of the company, it means this and far more. It means the celebration of Old World tradition, of authentic Italian food and of family. What makes their products taste so great? 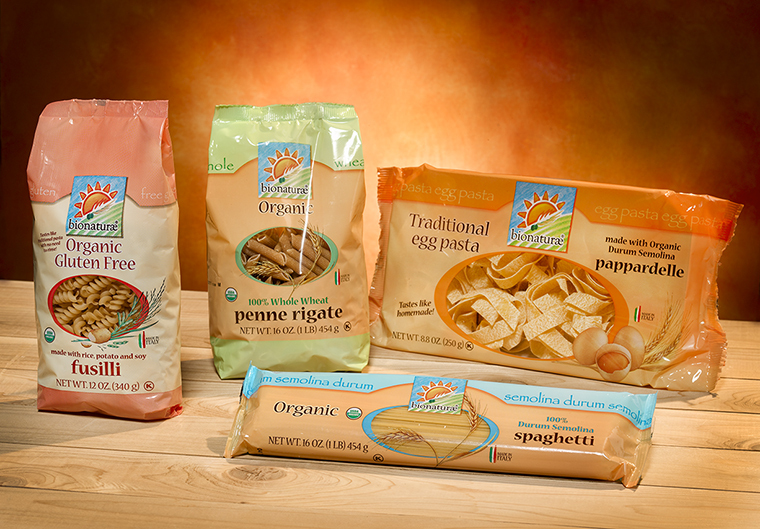 Their Pasta is made with wheat grown in Italy on small family-owned farms that have been using traditional agricultural methods for centuries. All ingredients are certified organic and are grown and processed without the use of synthetic pesticides or fertilizers. 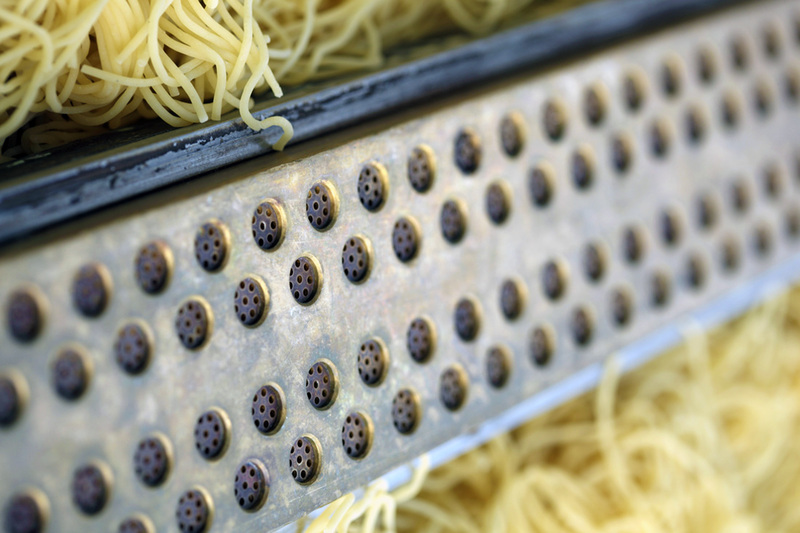 Rather than the Teflon dies that most commercial pasta makers have turned to, Bionature uses the original bronze dies common to traditional authentic pasta making, resulting in a coarser pasta that holds sauce exceptionally well. Equally important is the slow drying methods they incorporate. 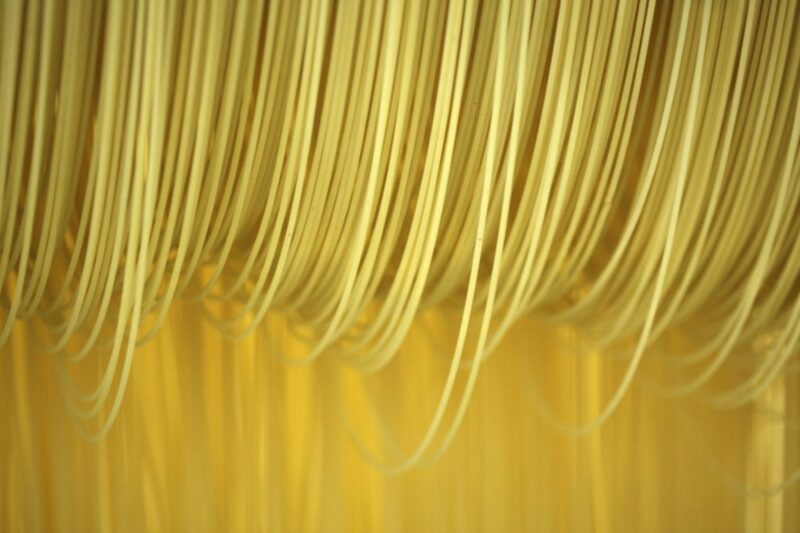 Where most modern pastas are heat dried to speed the process, Bionaturae insists on using the more traditional method, which can take as long as 14 hours to dry the pasta and avoids cooking the wheat during the drying process. 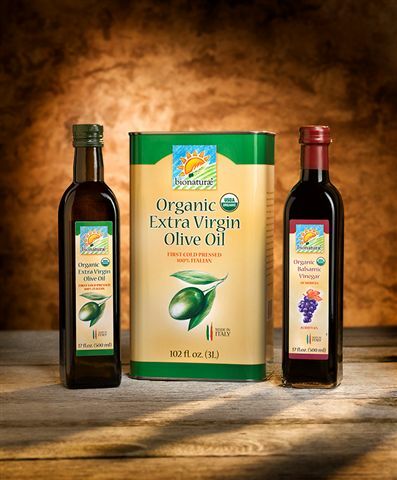 Their Olive Oil is a unique blend of five renowned varieties of Italian olives, grown on small family farms in Northern Italy where olives ripen slower. Within twenty-four hours of hand-harvesting, the olives are pressed at a century-old frantoio, where expertise and passion have transcended three generations. They press the olives the same day to avoid oxidation. Their oil is cold pressed at temperatures no higher than 27 degrees Celsius. Their Balsamic Vinegar is made by one of Modena’s oldest family of producers, who for generations has preserved the antique traditions that make balsamic vinegar so unique. In keeping with tradition, their vinegar is made from Trebbiano and Lambrusco grape must, and has a distinct sourly, sweet flavor. 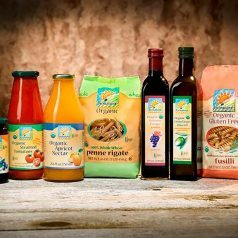 Their Fruit Nectars are produced using hand-harvested heirloom variety fruits from small family farms in select regions of Italy. The flavor of heirloom fruit is sweet, intense and true. The nectars combine fruit juice with fruit purée for a thicker, distinctly different flavor without added sugar. The resulting beverage tastes exactly like the fruit from which it is derived and is not too sweet or pulpy. Their Tomatoes are vine-ripened, hand-harvested and have an unparalleled flavor that is both sweet and tender. Italian tomatoes just taste better. The sun, soil and tomato varieties provide the finest tomatoes in the world. One taste will convince you. 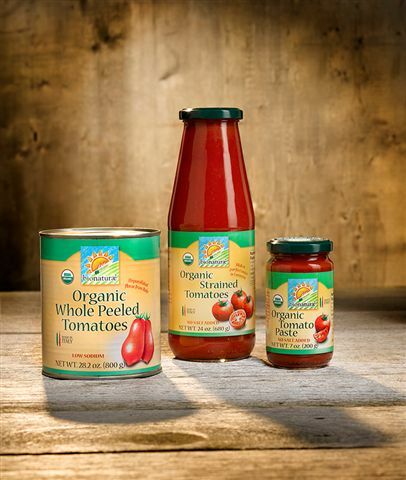 There is no calcium chloride added to their tomatoes and the linings of their cans are produced without BPA.